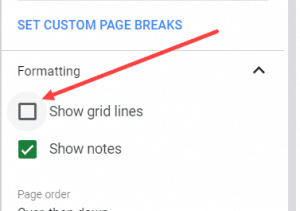 If you have content in different cells and you want to combine it, Google Sheets provide a couple of useful functions – such as CONCATENATE and JOIN. 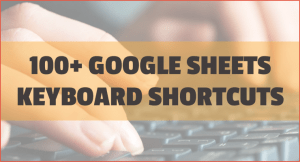 In this tutorial, I will cover examples of how to concatenate in Google Sheets. Before we jump to examples, let’s first learn about the concatenate operator and the concatenate function. Ampersand sign (&) is the concatenate operator that you can use to combine cells in Google Sheets. You can use the following formula to combine the first and the last name. Note that I have used a space character in between the reference for the first and the last name as I want these words to be separated by a space character. You can use any separator (also called delimiter) such as comma, hyphen, semi-colon, etc. While ampersand concatenates operate works great, it’s useful only when you have a couple of cells to combine. In case you have a lot of cells that you need to concatenate in Google Sheets, it’s better to go for the functions. Concatenate function in Google Sheets allows you to quickly combine the values in cells. string1 – this is the initial string (first string). 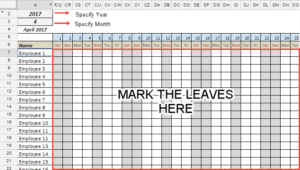 Now let’s see a couple of examples of using the CONCATENATE function in Google Sheets. Suppose you have the data set of first name and last name and you want to join these with space in between. Note that the function has 3 arguments – the first name, a space character in double quotes, and the second name. Suppose you have the same dataset of names, but instead of combining it with space in between, you want it in the following format: last name, first name. Concatenate function can also be useful when you want to combine the text with a running number. 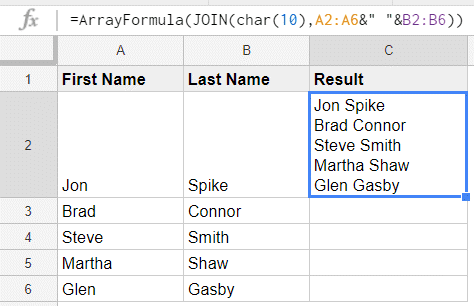 For example, in the dataset below, you want to get add a running number in front each name. So for the first name, it will be 01 – John Spike, for the second name it should be 02 – Brad Connor, and so on. However, in this case, you want to combine the names and list these in a single cell (each name in a new line). Note that this is an array formula so use Control + Shift + Enter (hold the Control key and the Shift key and then press Enter). When you hit Control + Shift + Enter, it will automatically append ArrayFormula to the formula. The formula uses CHAR(10) which would add a line break to the result of the formula. This technique can also be useful when you have addresses with different parts in different cells in a row (such as house number in one cell, the street name on another, the city name on another and so on, and you want to combine it to create address labels. 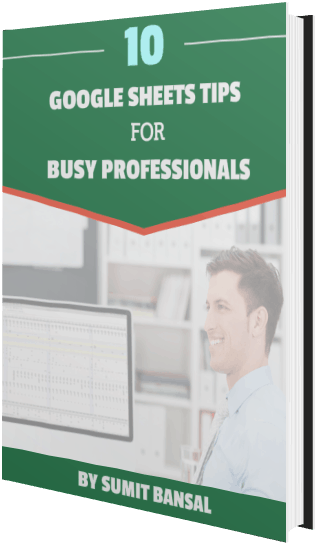 The Ultimate Guide to Google Sheets VLOOKUP Function. 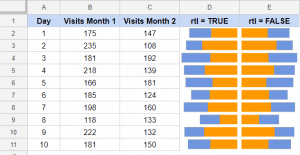 How to Use COUNTIF Function in Google Sheets. Using IF Function in Google Sheets (with Examples).